A long time ago, in this very galaxy, brass instruments sounded, a text crawl started and the first Star Wars film burst onto the screen. 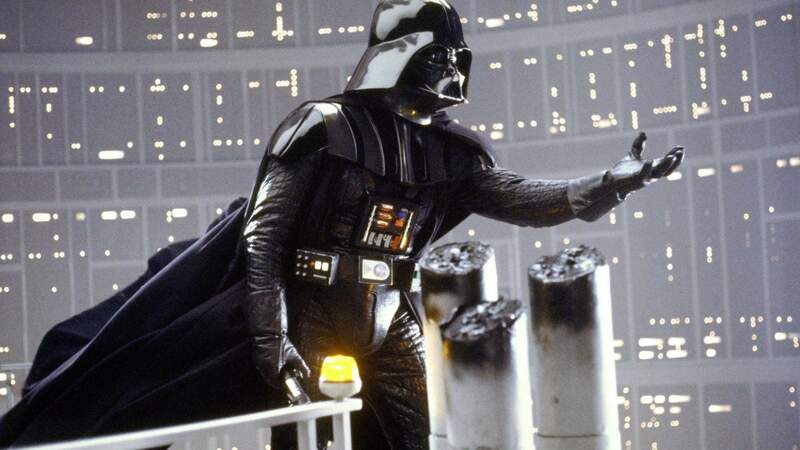 Thanks to director George Lucas and composer John Williams, it's one of the most iconic movie openings in history — and, in all of its force-wielding, Death Star-destroying, orchestra-scored glory, the sci-fi classic is making a kriffing special return. With Star Wars: Episode IV — A New Hope getting the concert treatment for NZ Festival 2018, every jedi, wookiee, droid and even sith around the rest of the country has been crossing their fingers and toes for a similar blend of Star Wars movies and music. Those hopes and dreams are being answered with screenings of The Empire Strikes Back at TSB Arena on 28 April (1pm and 6.30pm). The film will roll, the New Zealand Symphony Orchestra will perform Williams' Oscar-winning compositions, and you'll burst with a Millennium Falcon's worth of happiness. Whether you're a huge Star Wars buff eager to ride a wave of excitement past Solo: A Star Wars Story's release, just have a casual interest, or have no idea what the term R2-D2 means, prepare to experience history — it's the first time that a live performance has accompanied The Empire Strikes Back in Wellington. The New Zealand Symphony Orchestra's associate conductor Hamish McKeich will be leading the charge, as the country's finest provide the soundtrack to the Imperial Forces launching an attack on the Rebel Alliance, Han Solo and Princess Leia being captured by Darth Vader, and Luke learning the ways of the Force.